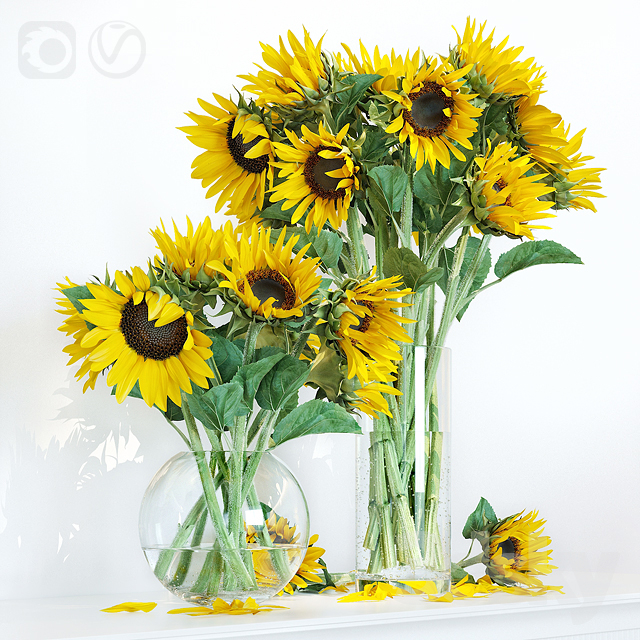 Two bouquets with decorative sunflowers. Model Vray + Corona Library. Spline hairs, grouped for each bouquet. Fbx file without hairs. super realistic! strange that the showcase did not hit. there is always some sort of trash hanging. and here such a model - even the villi are modeled. 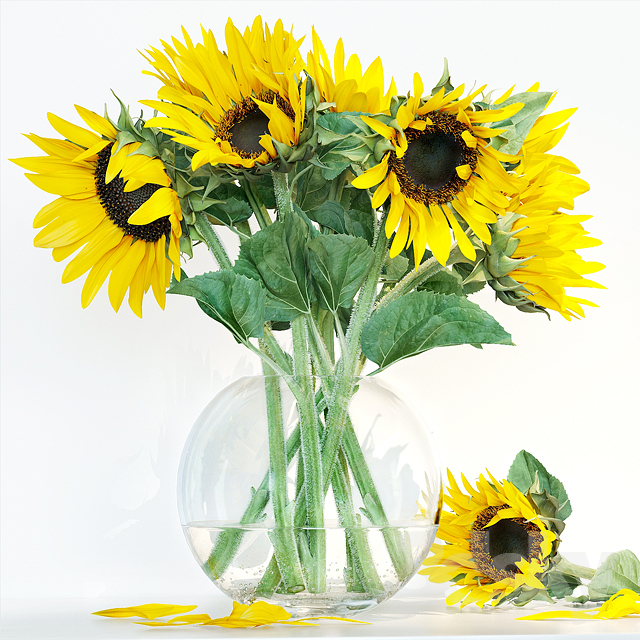 "Sunflower seeds, sunflower seeds, boom-boom sunflowers"
So realistic and beautiful flowers. Ahhhhhhhhhh, what a beauty .. Thank! I am very pleased!!! Well, so beautiful, of course. Wow, this is a skill! Oooh !!!! Thanks for the masters !!!! 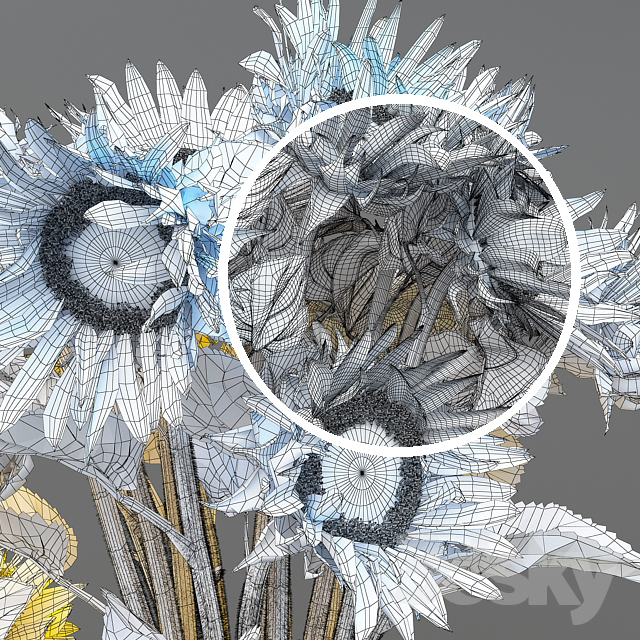 Well, from the "father" of flower models ... they did not expect another) cool! "We are the seeds, and Vitya is cuddling us"
Congratulations to the master landfill! Each your model is the work of a real master!